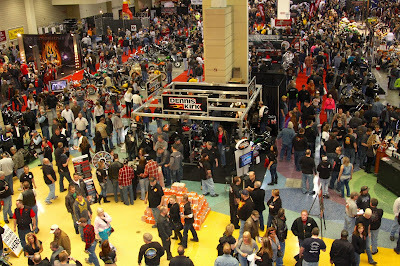 Saint Paul, MN (March 23, 2016) – The Midwest’s largest custom bike and car show will kick off the new riding season April 2-3 at the St. Paul RiverCentre. 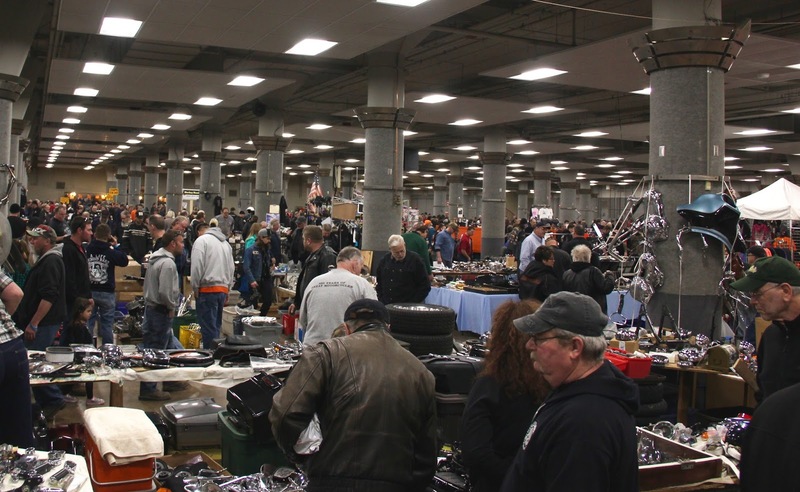 The 29th annual Dennis Kirk’s Donnie Smith Bike & Car Show will offer over 200,000 square feet jam packed with some of the country’s best custom motorcycles, cars, trucks, and, free entertainment and a swap meet billed as the largest parts extravaganza on the planet. 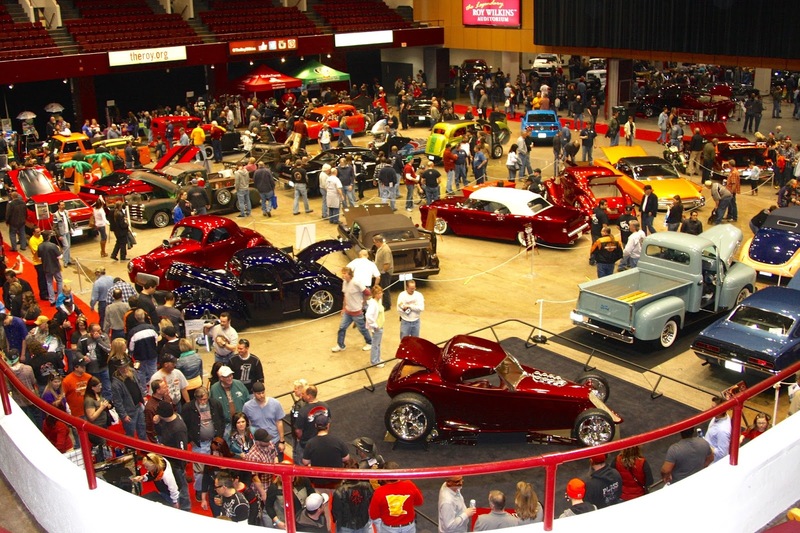 Gear-heads, enthusiasts, and their families and friends can enjoy abundant eye-candy from 35 classes of motorcycles, including baggers, choppers, retro bobbers and cruisers and 22 classes of vintage and antique cars, hot rods and rat rods. 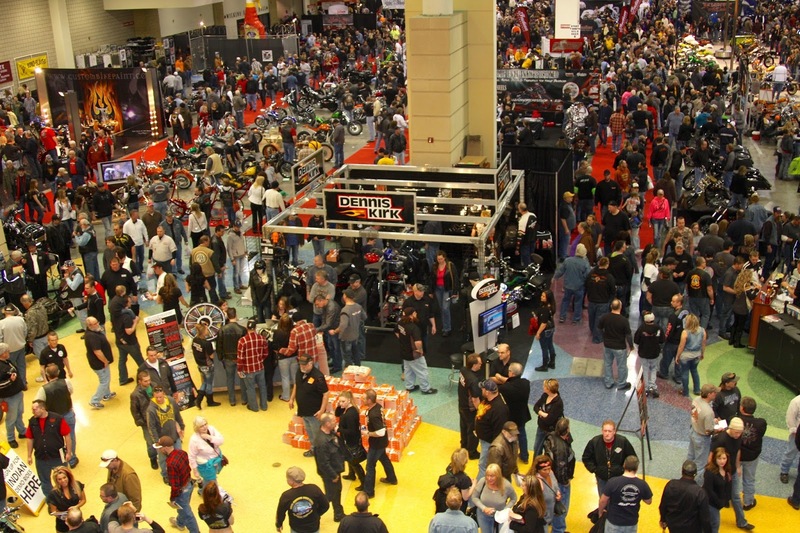 Families and friends are encouraged to come together to share their passions for bikes and cars, discover the latest products and services and enjoy free live entertainment. The Lamont Cranston Blues Band takes the stage in the exhibit hall on Saturday, April 2, doors open 9 a.m.
to 7 p.m. Sunday, April 3 doors open 9 a.m. until 5 p.m. Awards ceremonies for all classes will take place on Sunday, April 3 at 4 p.m.
Tickets can be purchased online at www.ticketmaster.com, by calling 800-745-3000 or in person at the RiverCentre box office at 175 West Kellogg Boulevard, Saint Paul, MN. Children under the age of 12 get in free. Additional information can be found at www.DonnieSmithBikeShow.com. on the planet and free entertainment. Additional information can be found at www.donniesmithbikeshow.com. Retr'eau 2016 - 2 DAYS OF FREE FUN ! Triumph Bonneville T120 en T120 Black – herboren. 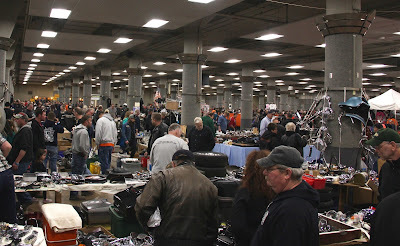 Zijspantreffen 1-3 april 2016 Genemuiden.